Smallholder agricultural productivity provides continuity and sustainability to land ownership. We support smallholder farmers in increasing their productivity by providing them access to organic farm inputs and to production loans through our partner-cooperatives. 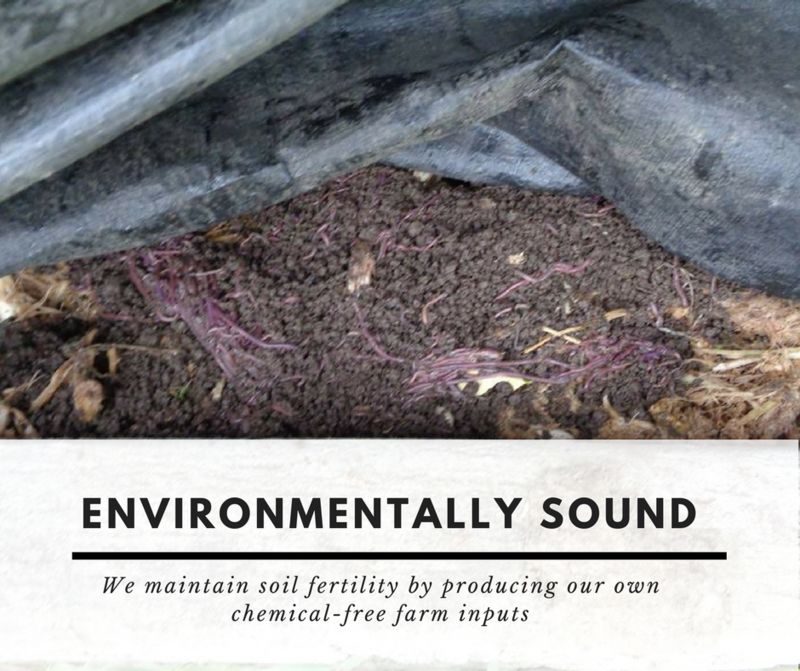 We also help them in product innovation by developing with them, sustainable farming technologies. 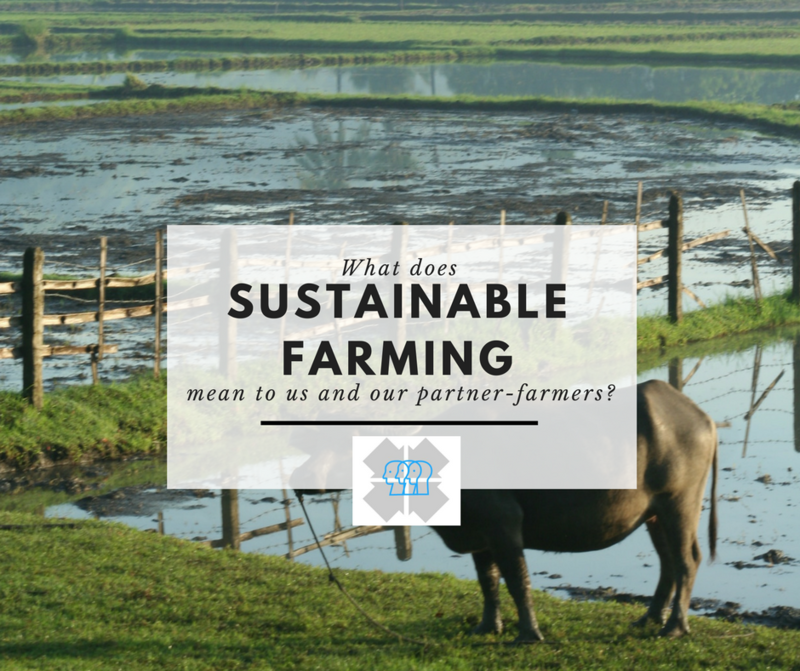 We help farmers gain leverage to access mainstream markets by strengthening their human capital, providing social assistance and inculcating environmental stewardship. We also recognize that while economic factors are major contributors for rural development, gender and environment sensitivities play a major role in making such developments sustainable. Agri-extension work in partner communities: We provide agricultural extension support to our partner communities engaged in the production of organic farm commodities. 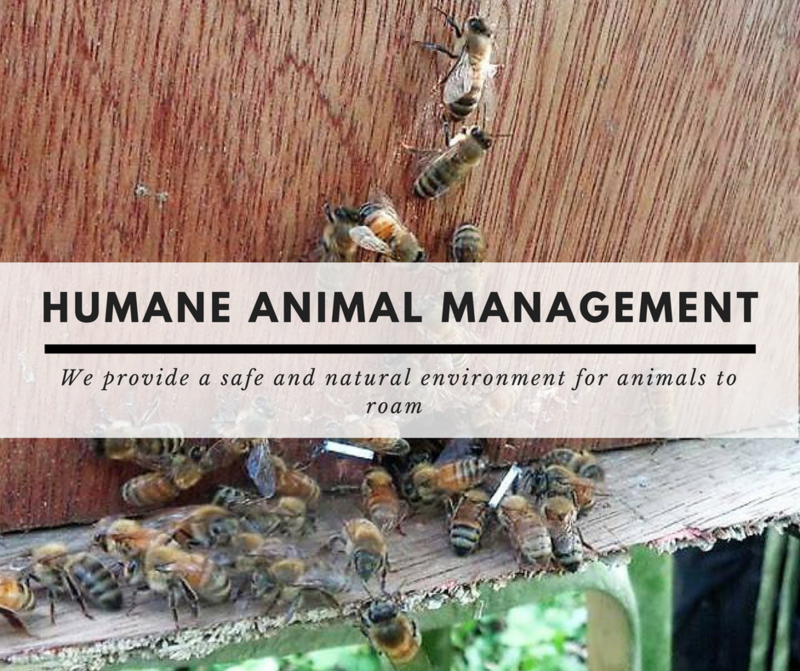 We establish internal quality control systems, run by organic farming co-operators, in partnership with our assisted cooperatives, as organic standard monitoring systems. 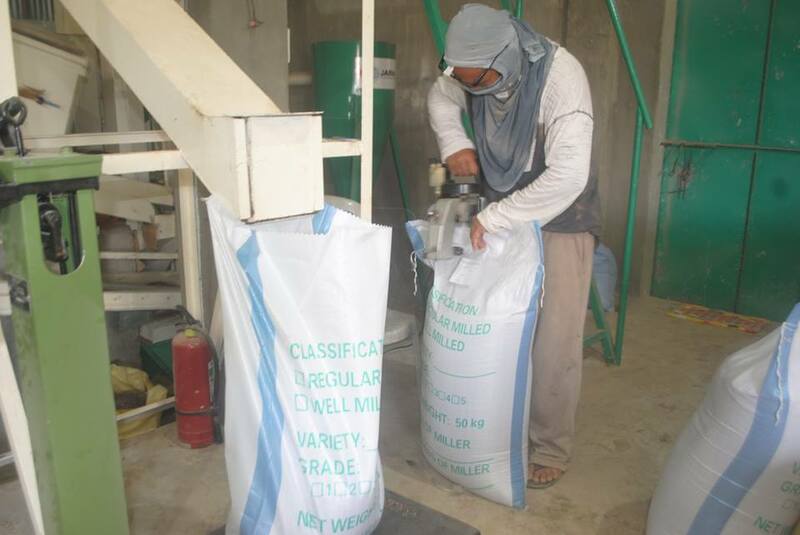 These internal control systems also prepare farmers toward organic certification. Farmers’ learning circle: We organize learning circles to allow farmers share information and practical farming tips with one another. Learning circles ensure that we are able to combine indigenous farming practices with modern approaches. These circles also provide us with feedback mechanisms to improve our experimental farms and organic inputs and post-harvest facilities. 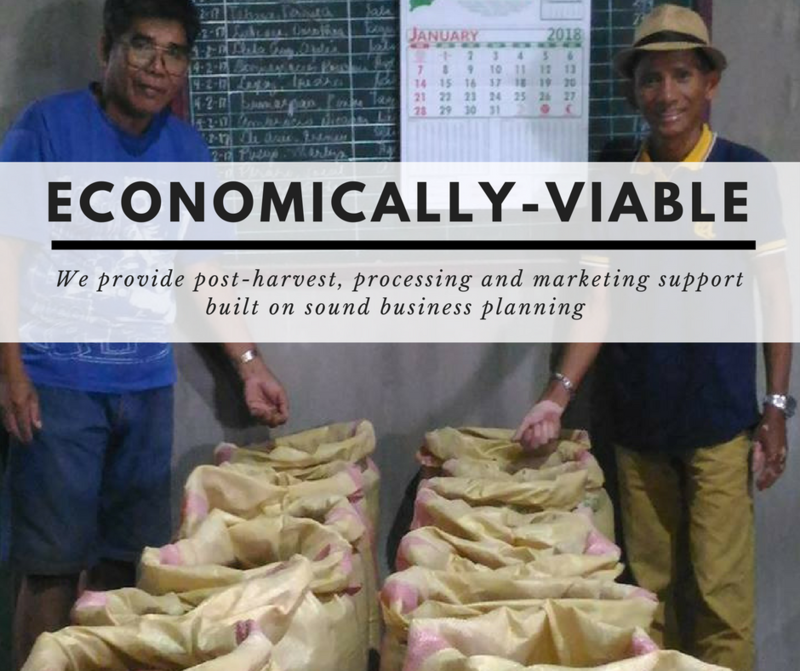 Input supply centers and post-harvest support: Through the assistance of various donors, we were able to establish input supply centres and post-harvest facilities for organic rice production in Barangay Salngan, Passi City Iloilo. 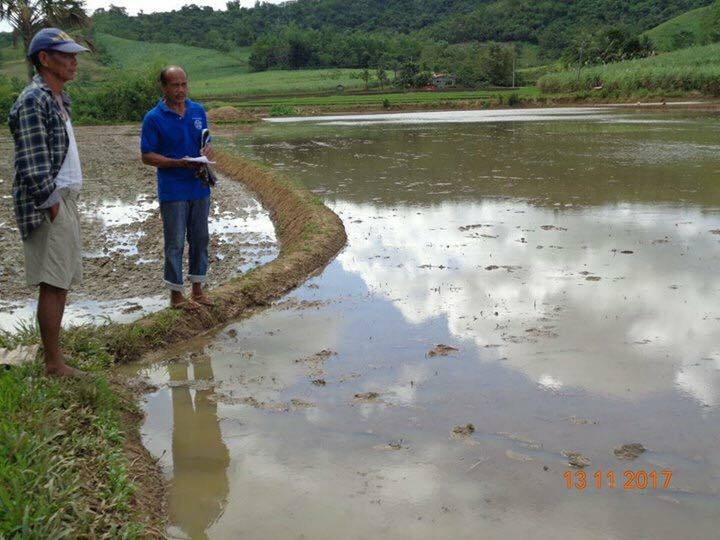 This organic rice farming facility now provides post-harvest assistance and access to organic inputs to farmers in Salngan and adjacent communities. Research, information and education: We publish communication materials to inform and educate farmers on their right to decent work and to access to productive resources. 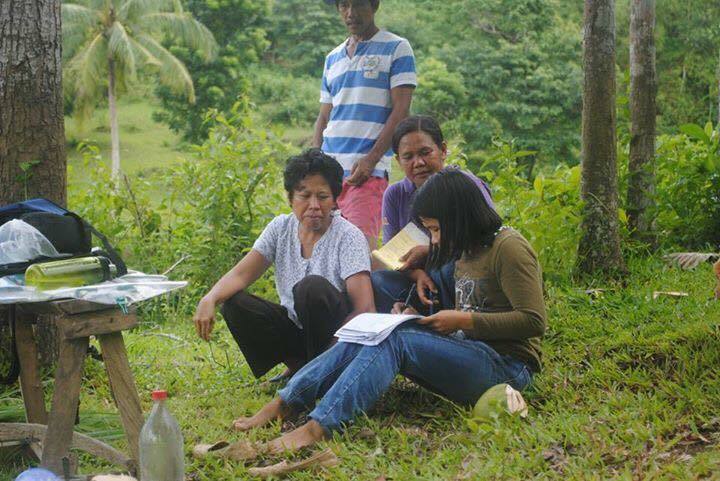 We also undertake researches to influence policies and advocacies related to agriculture and agrarian reform. 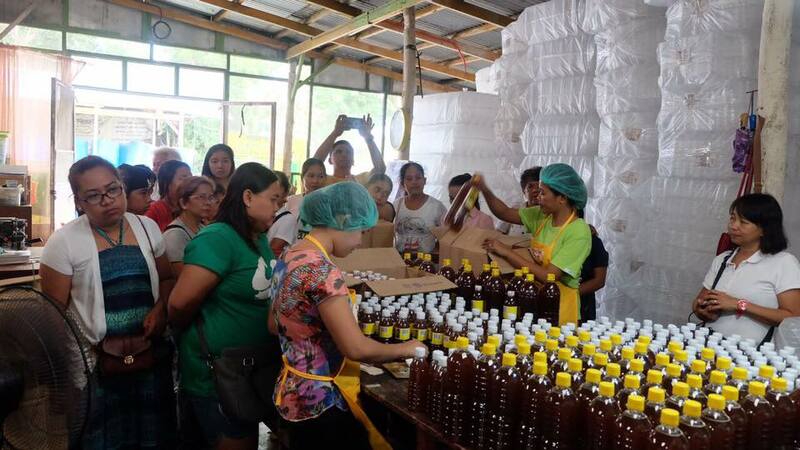 Production and credit assistance: Our assisted cooperatives “retail” production and credit support from CARRD to their individual farmer-beneficiaries. 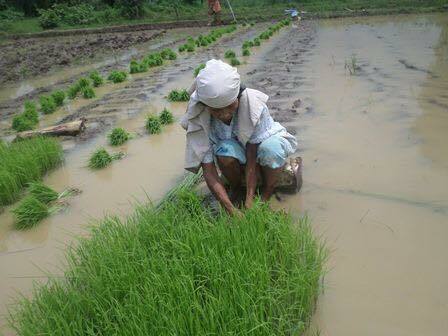 This serves as a vital support for smallholder farmers during the planting season.